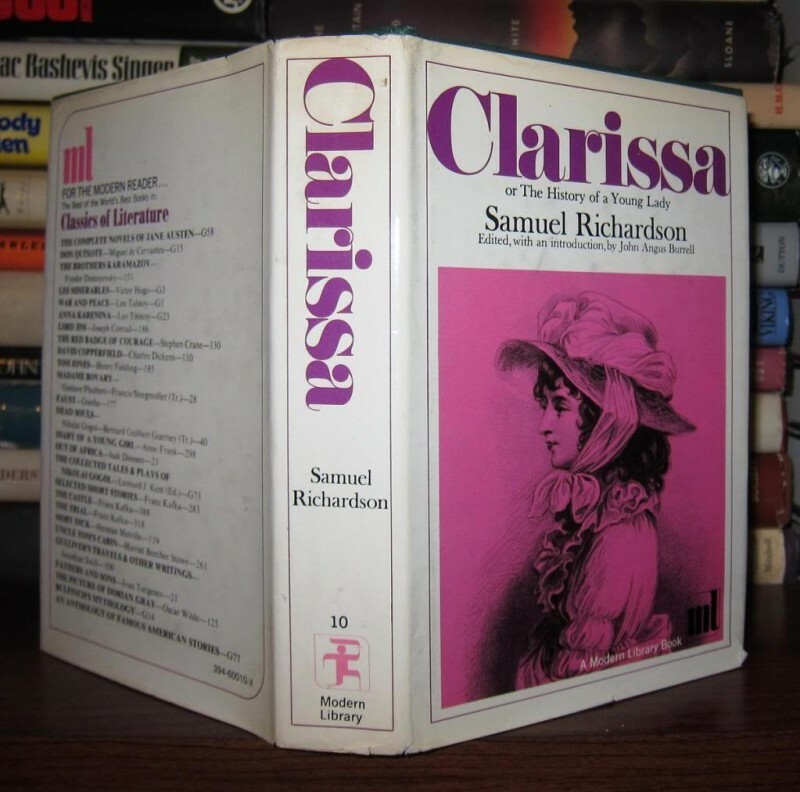 Clarissa, or, the History of a Young Lady | Read or Die: 10 Longest Novels in the World! This is an example of the epistolary novel written in the form of a series of documents - letters and diaries. This huge volume, published in 1748, tells the tragic story of a girl whose family created insurmountable barriers.